Kuih cara manis is similar to kuih bahulu, but with a sugar-filled centre. This easy-to-make dessert is widely available in Kelantan, and loved by the locals for its spongy sweetness. Place all the ingredients, except the oil and sugar into a blender and blitz until batter is smooth. 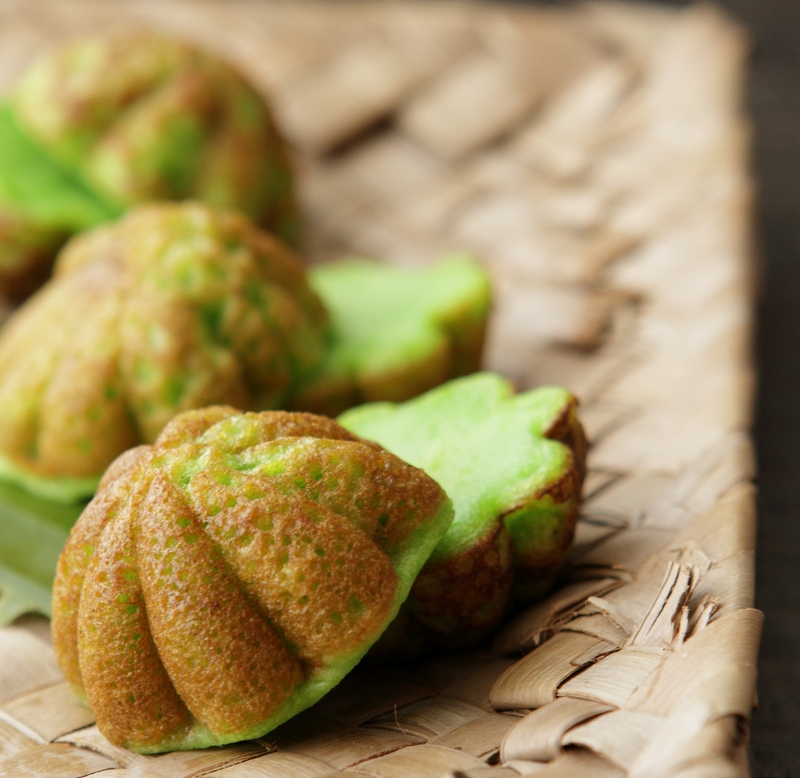 Place a kuih bahulu mould on a stove over low heat, then lightly grease with oil. Pour the batter into the mould, filling it until it is about ¾ full. Cover the mould with the lid and cook for about 3 minutes. Lift the lid and sprinkle some sugar into the centre of each kuih. Cover the mould again and continue cooking for another 3 minutes. Remove the kuih from the mould. I love Kuih Cara Manis and all traditional kuih-muih. I am also interested to recipes of them and also delicious dishes using different bumbu.